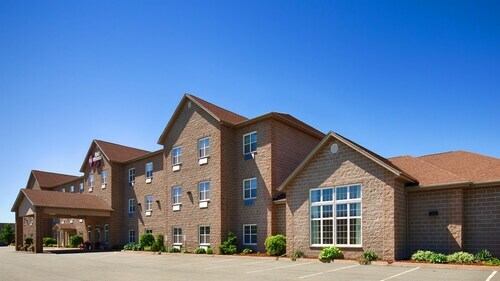 Situated in the business district, this eco-friendly hotel is within a 15-minute walk of Hank Snow Home Town Museum and Pine Grove Park. Astor Theatre and Rossignol Cultural Centre are also within 1 mi (2 km). 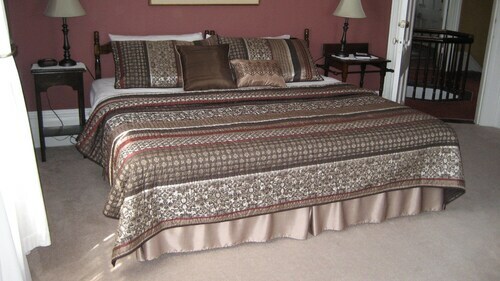 Located in the heart of Liverpool, this inn is within a 10-minute walk of Hank Snow Home Town Museum, Sherman Hines Museum of Photography, and Astor Theatre. Privateer's Park and Perkins House Museum are also within 10 minutes. Situated in Liverpool, this bed & breakfast is within 1 mi (2 km) of Pine Grove Park, Milton Blacksmith Shop Museum, and Tupper Park. Hank Snow Home Town Museum and Sherman Hines Museum of Photography are also within 2 mi (3 km). 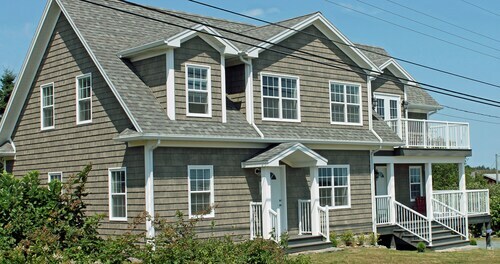 This Hunts Point resort is on the beach, 1.9 mi (3.1 km) from Hunt's Point Beach, and within 9 mi (15 km) of Summerville Beach Provincial Park and Privateer's Park. Fort Point Lighthouse Park and Pine Grove Park are also within 9 mi (15 km). 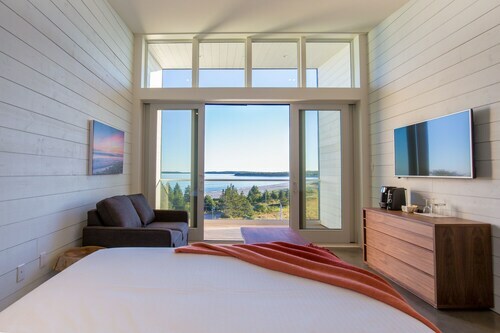 Nestled on the beach, this Port Mouton vacation home is 0.1 mi (0.1 km) from Summerville Beach Provincial Park and 2.2 mi (3.5 km) from Hunt's Point Beach. Carter's Beach and Kejimkujik National Park Seaside are also within 9 mi (15 km). 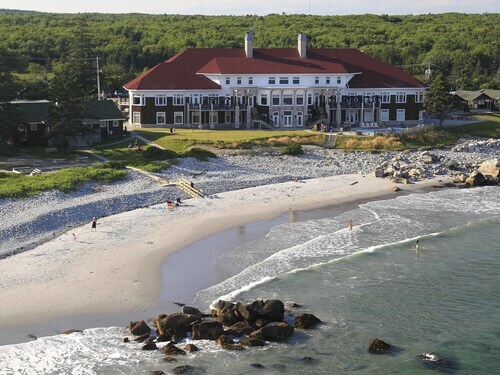 Situated in Hunts Point, this historic resort is within 6 mi (10 km) of Rossignol Cultural Centre, Hunt's Point Beach, and Sherman Hines Museum of Photography. Astor Theatre and Privateer's Park are also within 6 mi (10 km). 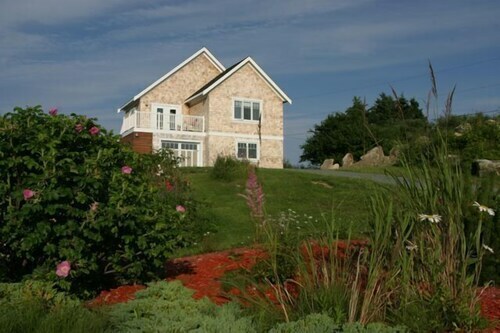 Located in the heart of Eagle Head, this romantic resort is within 9 mi (15 km) of Beach Meadows Municipal Beach, Port Medway Lighthouse Park, and Old Meeting House. Hank Snow Home Town Museum and Pine Grove Park are also within 9 mi (15 km). 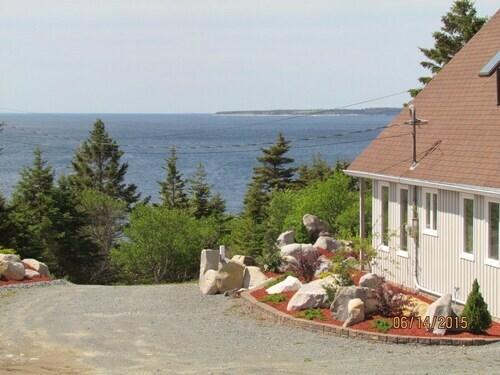 Situated by the ocean, this historic vacation home is within 6 mi (10 km) of Beach Meadows Municipal Beach, Port Medway Lighthouse Park, and Old Meeting House. Hank Snow Home Town Museum and Pine Grove Park are also within 9 mi (15 km).